David Love Property is a renowned service provider that offers a full spectrum of plumbing and electrical services in east central Scotland. Our comprehensive household services also include installation of fire & smoke alarm system in Edinburgh, Dalkeith and Bonnyrigg. Our team is comprised of dedicated electricians that are obligated to offer top-notch services round the clock. Whenever it comes to the installation of fire alarm system, people of Scotland generally opt for calling an electrician from David Love Property on 07413134394 because they know we are the best household service provider in the region. Our team is professionally trained for undertaking the installation needs of any fire & smoke alarm system. Our service is available in both commercial and residential properties. People want to be safe and protected when they are in home or office. They don’t want to worry about fire and smoke consuming their family, colleagues and property. 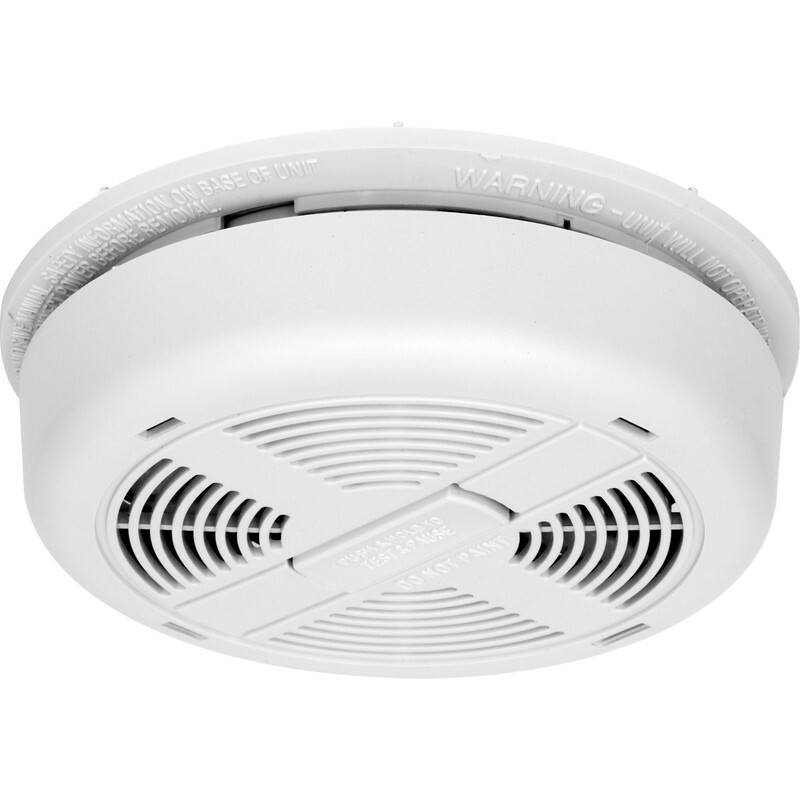 This is the main reason why the installation of fire smoke alarm system is an excellent idea that both residential and commercial owners should think about. It is a legal requirement for landlords to do this. Calling David Love Property at the right time can help you to be ready for an accidental situation. It is important for owners to understand the fact that fire can occur without warning in their workplace or home. In a situation like this, having a fire alarm system will reduce or eliminate the damage completely. But most importantly it will help you to save the important lives of your family members or employees. We can help you to save your life (as well as others) and property if you are willing to invest in a fire alarm system. Our fire alarm system installation team has the ability to help the people of Edinburgh, Dalkeith and Midlothian to eliminate their hardship that comes with massive fire casualties. There are several reasons that make us better than other household service providers of our kind. Our experienced and skilled team enable us to offer customized solution to our clients. Our services not only include the installation of fire & smoke alarms, heat detector, manual fire alarm push button devices etc. but in addition, we also offer professional consultation services and help landlords to meet legal standards. Regardless the size and type of the property, we have the ability to install fire & smoke alarms in their existing fire detection system. Our dedicated team also has the ability to help clients with the installation of a new combined fire and security system. So these are some of the most prominent reasons that make us better than other service providers in Scotland. We offer comprehensive fire smoke alarm system installation services at affordable price in Edinburgh, Dalkeith and Midlothian. So if you want to enhance the safety measure of your home or office then feel free to call on 07413134394 and learn the smartest way of preventing or eliminating fire casualties.